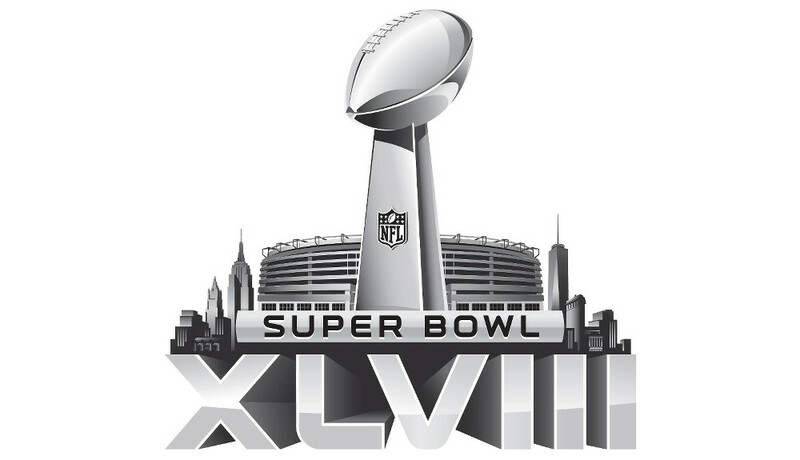 Friday Poll: Super Bowl XLVIII – Who You Got? For football and non-football fans, this is kind of a big weekend. On Sunday, during Super Bowl XLVIII, most of us will gather around a TV with friends and family, fill ourselves with Thanksgiving-size portions of junk food, and polish off an adult beverage or two as we watch the two best teams in football get after each other. We’ll each take sides, pray for the game to be competitive, hope for Janet Jackson to show up at half-time, and ultimately end up asking each other which commercial we thought was funniest no matter how the game ends. It’s a glorious occasion. But in the end, we really do have to pick a team to pull for. If you don’t, well, that’s un-American or something. As we do every year, we’ll simply ask – who you got? Are you taking the Seahawks and the L.O.B., or is it Peyton’s time for another ring? Super Bowl XLVIII - Who You Got?